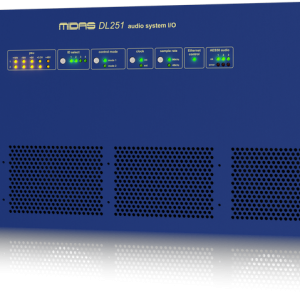 The M32 has the quality you’d expect from the Midas brand, however at a more cost effective solution. 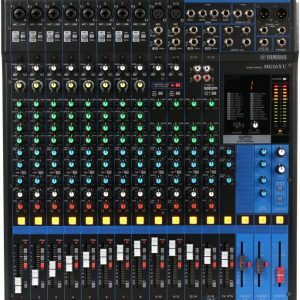 It shares much of the same layout and flow as the popular X32, however the M32 comes with Midas pre amps and Midas Pro series faders. 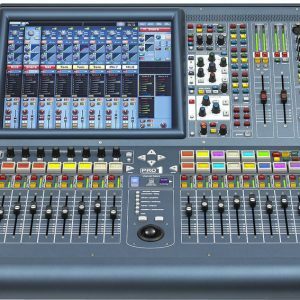 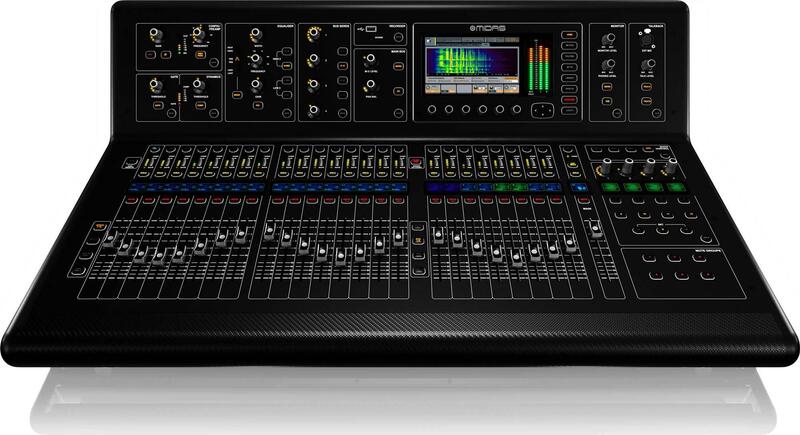 With 16 input faders and 8 DCA’s the Midas M32 is a great option for analogue engineers looking for a straight forward digital mixing console. 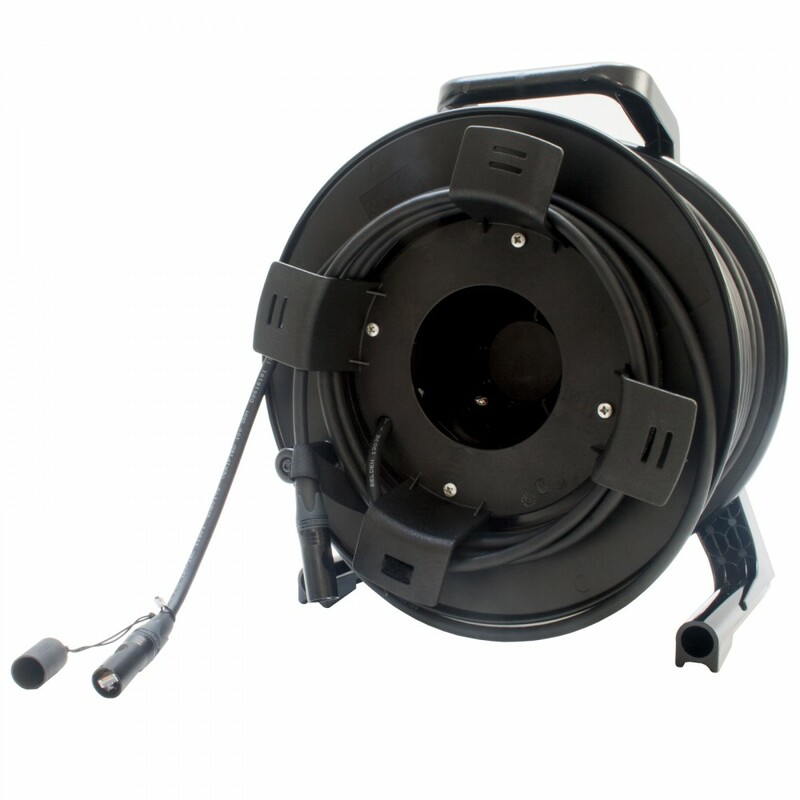 The M32 can be used with all of our Midas digital stage racks to enabling upto 24 ways of audio to be sent down just one cat5 cable which is the same size as a standard XLR cable.